Following another successful edition of Open Monument Day in Flanders, heritage minister Geert Bourgeois has launched an Open Monument Card and the website openmonumenten.be. The card offers all kinds of cultural benefits, while the website allows visitors to search for interesting sites to visit. Anyone can become a member of Open Monuments, which comes with an UiTPAS card. 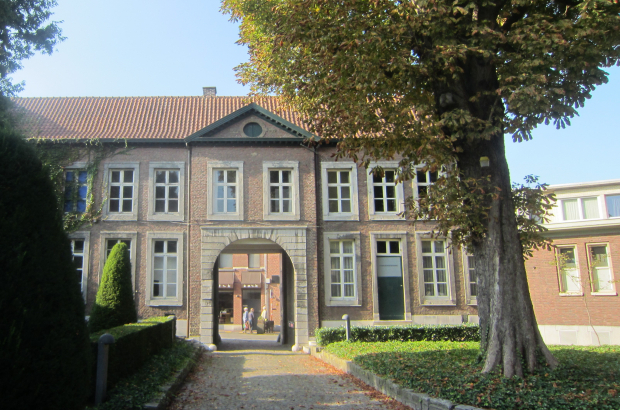 It costs €25 and includes a free entry to one of many monuments or historical sites, like the Botanic Garden Meise, the Ten Duinen Abbey Museum in Koksijde or the imposing Laarne Castle. The card also allows discounts to other monuments and sites in Flanders and comes with the coffee table book Samen Monumenten Vieren (Celebrating Monuments Together), which details the stories behind 30 monuments. To that end, the website allows visitors to sign up for the Monument Card as well as do searches on what is available to visit according to criteria, such as location, type of monument and activities. There is also a map of monuments to visit. The 30th anniversary edition of Open Monument Day took place last Sunday and saw 400,000 visitors. Some 500 monuments and historical sites opened up spaces normally closed to the public, gave special tours and hosted activities. Historical buildings not normally open to the public at all – such as private homes and workplaces – also opened their doors.